Waugh is self taught in every artistic aspect. He gained experience in the fields of graphic illustration and product design before turning to painting in 1988. Since then, the tremendous quality and range of his work has escalated his popularity among art connoisseurs to the point where his paintings have been acquired by thousands of major corporate and private collectors worldwide, placing the prolific Eric Waugh at a level of distinguished prominence in today's international art market. Not content solely with studio painting, however, Waugh also takes his art to the people with live painting performances at upscale events from New York to San Francisco and from Montreal to Miami. 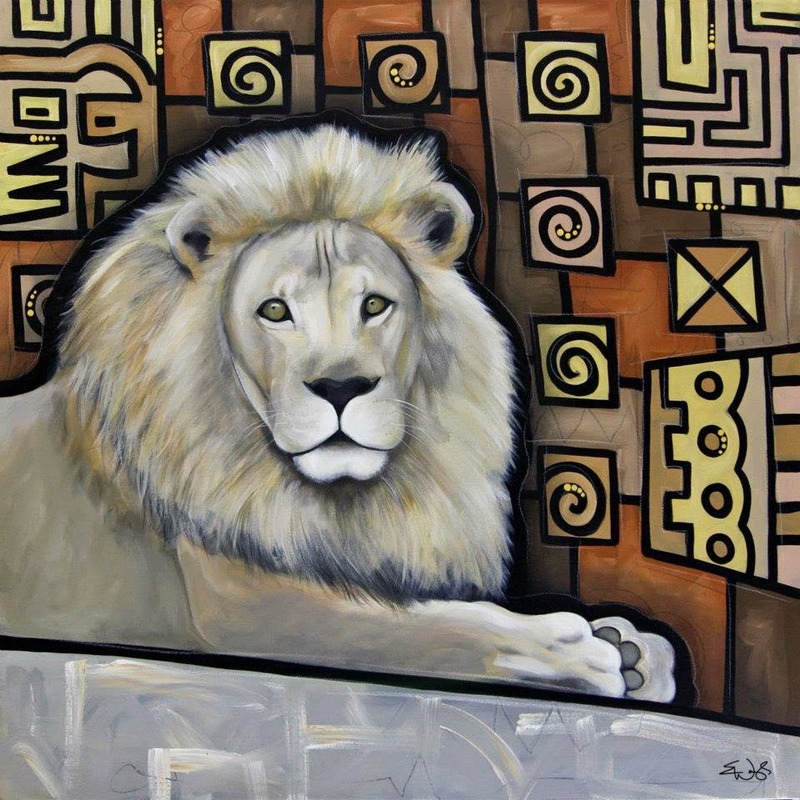 He has painted live at the BB King Blues Club, the Hard Rock Hotel, the House of Blues, among many others. At these events, Waugh brings to life a unique form of artistic expression by blending art and music. 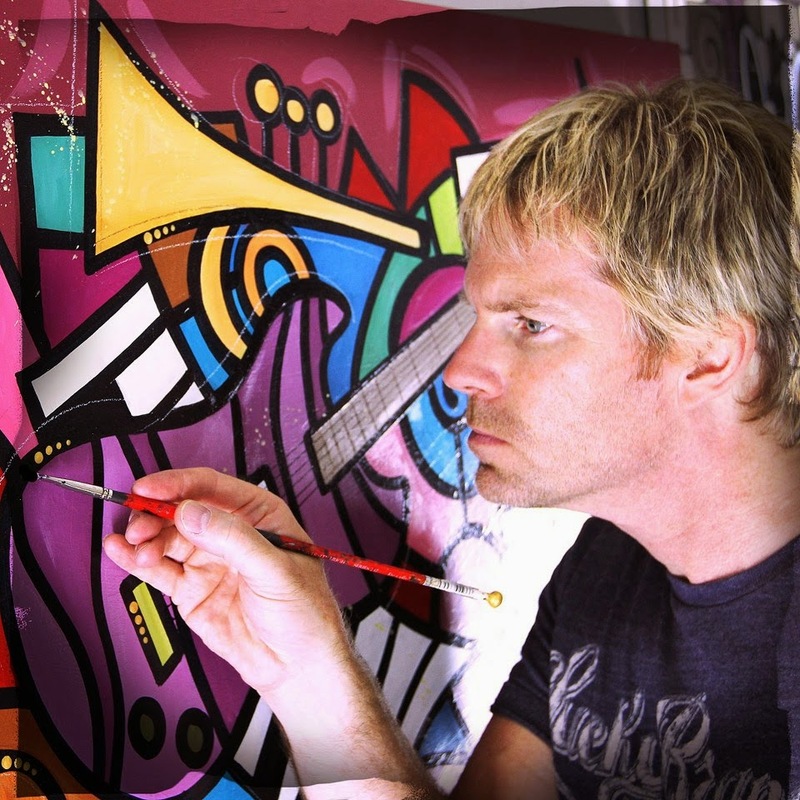 Inspired by live music, Waugh creates original art before audiences, painting to the beat of virtually any style of music, capturing its rhythms and energy on his canvas. 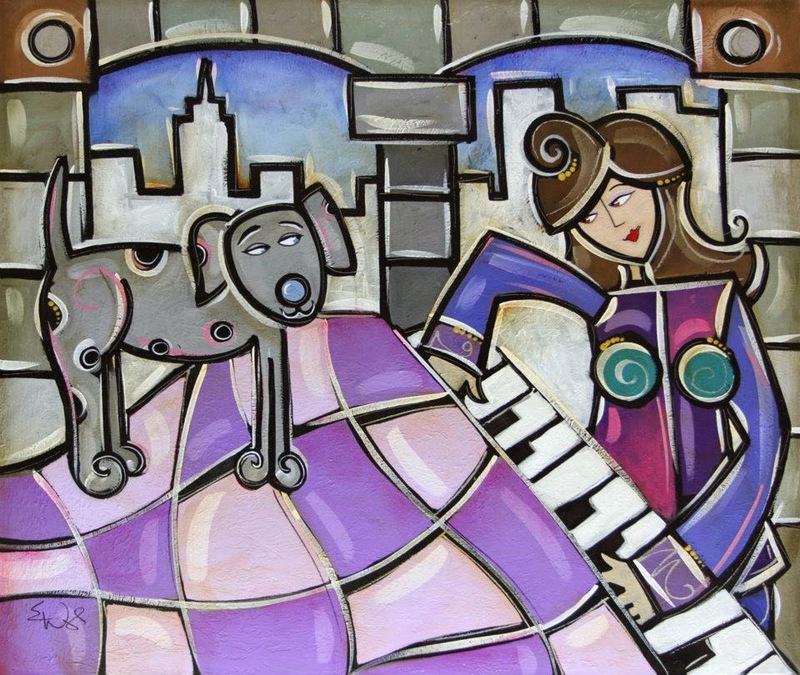 He has painted live with such diverse musical talents as Tony Bennett, Nelly Furtado, the Wallflowers, John Waite, the Doobie Brothers, Russ Freeman and The Rippingtons, Allan Harris, Tommy Emmanuel, Randy Weston, Jefferson Starship, Freddy Cole, Jacques Lesure, Marc Cohn, Maria Howell, and the Cobb Symphony Orchestra, among others. Waugh’s musically inspired artistry delights both art and music lovers alike. Waugh also garners much media attention. 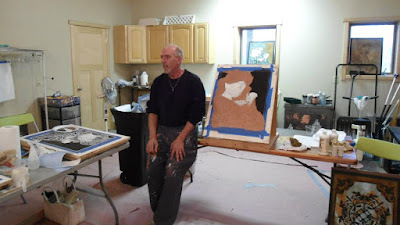 He was featured nationally on CNN, “The Today Show”; Extreme Makeover Home Edition and he has painted live on many other broadcasts such as NBC-TV Chicago; “Good Day, Atlanta” Fox 5; “Saturday Morning” CBS-TV Minneapolis; “The Morning Show” Jacksonville, FL; “Good Morning, Atlanta,” “Today in South Florida” NBC-TV, Miami; and many others. 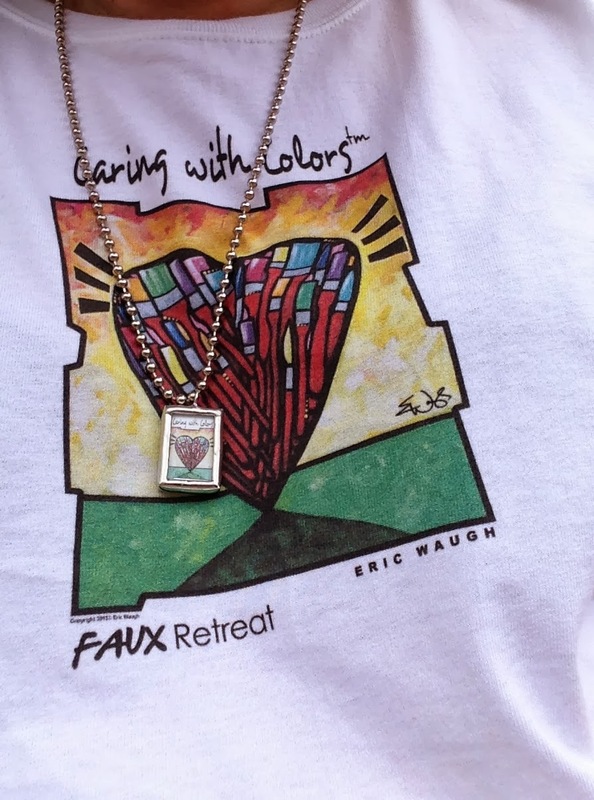 This past summer Eric again donated his generous talents, this time to Caring With Colors. Caring With Colors Foundations is raising money and helping artists how have hardships due to cancer. Eric created the design for the 1st Caring With Colors Art Event.